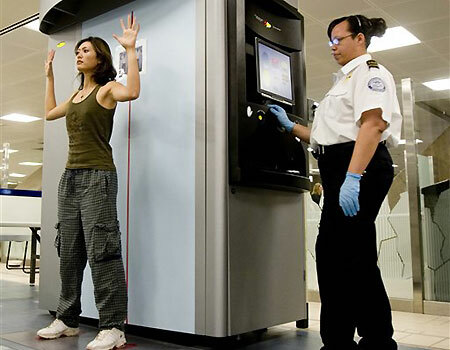 CEI Podcast for June 26, 2013: TSA Full-Body Scanner Transparency | Inertia Wins! CEI, along with former American Airlines CEO Robert Crandall, submitted formal comments to the TSA regarding its proposed rule for using full-body scanners in airports. Fellow in Land-use and Transportation Studies Marc Scribner discusses the TSA’s lack of transparency and the scanners’ ineffectiveness in deterring terrorism.